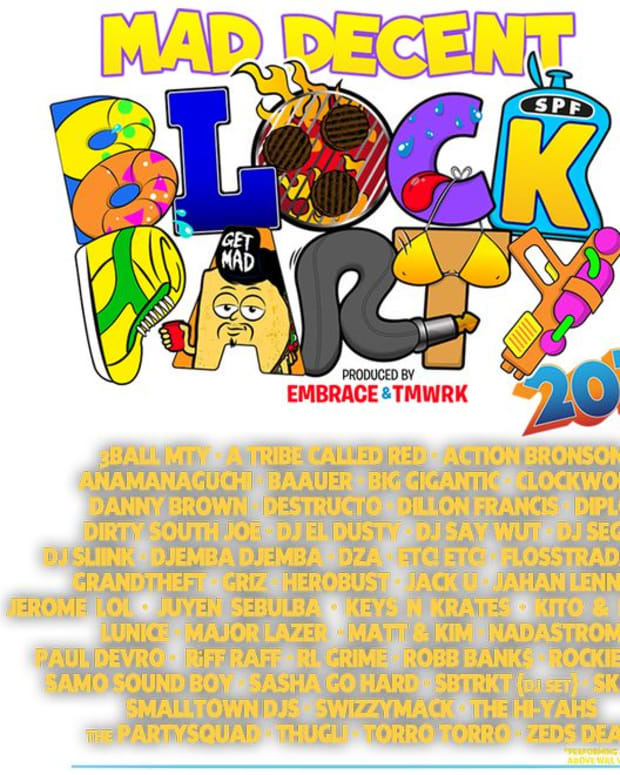 If you weren&apos;t already planning on attending Mad Decent Block party 2015, then this raucous trailer might just change your mind. Complete with the recent Major Lazer track featuring Travis Scott, 2 Chainz, and Puha T, we get a quick one minute look into all the insanity that went down last year. And trust us, it&apos;s insanity. 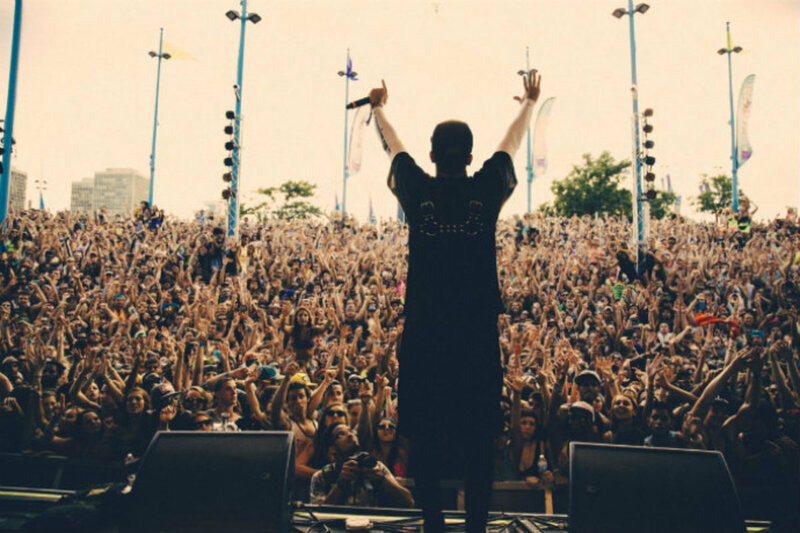 From Action Bronson wilding out in the crowd to Laidback Luke doing strange hand motions on stage, you start to get instant FOMO as one of the wildest parties of the summer gets closer. 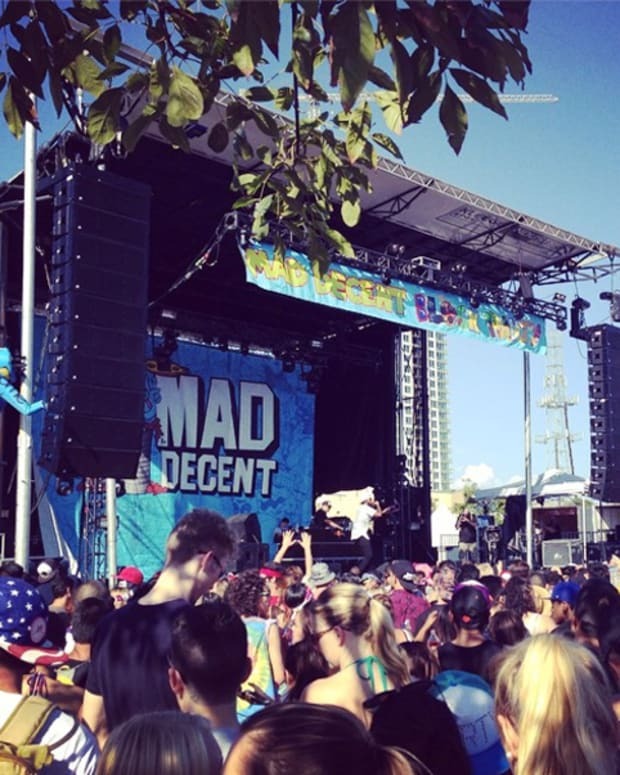 Diplo and the Mad Decent crew are really going for it this year, with a diverse lineup that brings something for everyone. The tour will be spanning across 19 North American cities with some hosting multiple dates, and includes around 60 artists that will each be playing on select dates. Head to their website for tickets and to see who is playing your place of residence, and then get prepared with this trailer below.